In the middle of another awesome season of robot challenges! 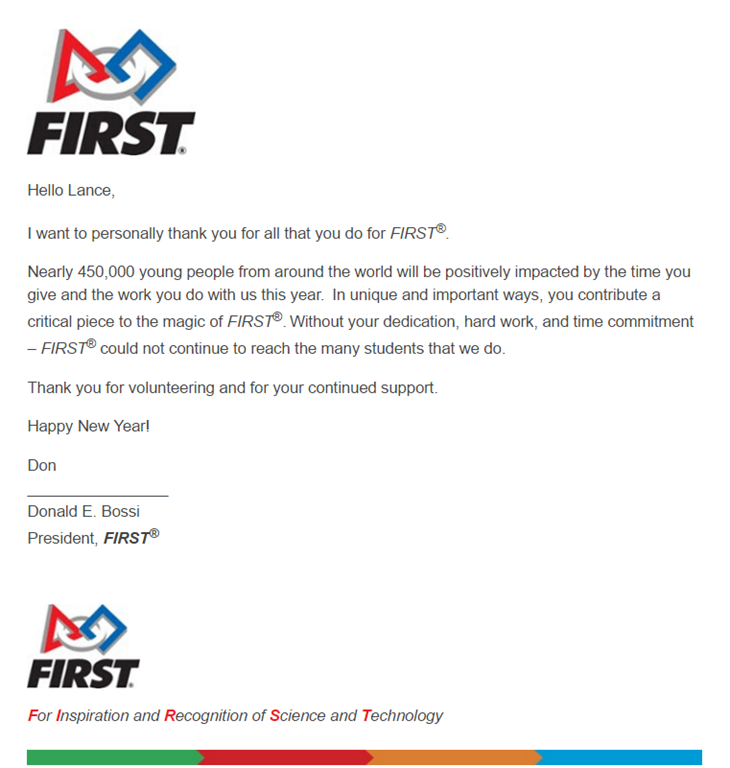 Volunteer coach for both my daughter’s teams – both FLL (First Lego League) –and- FTC (First Technology Challenge). Been volunteering since Ashlyn (oldest daughter) was in 4th grade – she’s now in 10th grade – loved every success and failure along the way. If others are interested in getting involved – either as a coach or as a judge at one of the competitions – check out the following links and/or contact me anytime! Windows Mixed Reality: Welcome to Skyloft!